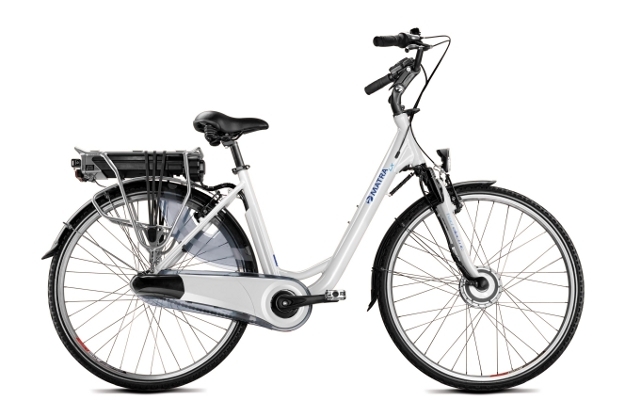 This E-Bike is comfortable and really easy to use and move! It comes with 7 gears and when you pedal the motor will activate and helps you to move and it also has 3 different assistance speed modes to choose, from more relaxing speed to higher ones. Provided with back carrier, a basket and locks.